The German Metalworkers' Union, eight German crowdsourcing platforms, and the German Crowdsourcing Association have jointly announced the establishment of an "Ombuds Office" for the enforcement of the "Crowdsourcing Code of Conduct. On July 16, 2017, the European Parliament adopted a text proposing to regulate the “collaborative economy,” including labor platforms. First in our series of crowdworker profiles is Rochelle, who lives in Los Angeles and has worked on Amazon Mechanical Turk since 2007. Vienna couriers for delivery app Foodora have founded a works council, a body for worker representation that has a say in major business decisions under Austrian law. It is the world's first works council for a labor app or platform. Eight Germany-based platforms have signed a document in which they agreed to include "local wage standards" as a factor in setting prices on their platforms. German writing platform content.de and IG Metall (the German Metalworkers' Union) hosted a workshop with workers. Workers' experiences and working conditions on the platform were discussed. German software testing platform Testbirds and IG Metall (the German Metalworkers' Union) hosted a workshop with workers to discuss workers' experiences and working conditions on the platform. Did you know there are unions for crowdworkers? Are you a German or Swedish crowd worker? Our free union hotlines offer advice about work and payment. IG Metall has a hotline for crowd workers. It’s open Monday to Thursday, 10:00 AM – 3:30 PM, Friday 9 AM – 12 PM. German language only. The Austrian Trade Union Confederation has a general worker hotline. Questions about crowd work will be forwarded to their crowd work specialists. Unionen has a general worker hotline; questions directed to this hotline may be forwarded to their crowd work specialists. For support and consultation for crowd workers in other countries, please consider contacting one of the organizations on our list of unions for crowd workers or send us an email. Are you a researcher, journalist, unionist, or policy maker just starting to learn about crowd work? We've collected some answers to 'big picture' questions — like 'How many crowd workers are there? What work can be crowdsourced? What is good and bad about this model?' here. 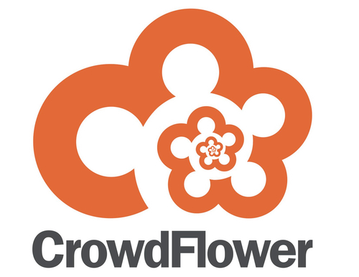 Are you a crowdworker? Do you know your rights as to fair pay, contract law, and self-employment? 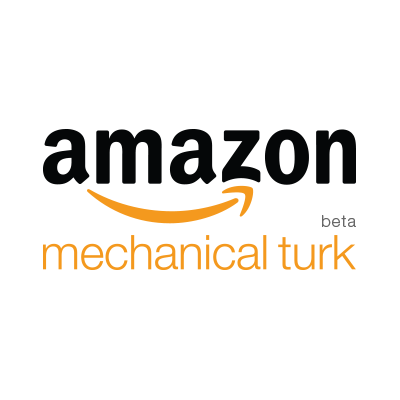 US-based microtask marketplace run by Amazon.com, Inc. Oldest microtask marketplace. Germany-based mobile microtasking platform active in over a dozen countries in Europe. Most jobs involve taking photos of items in specific places, e.g., sales displays in stores, and pay between € 1 and € 15. German microtasking platform. Offers "full service" for clients who want to break down large tasks for crowdsourcing as well as "self service" platform. Germany-based microtask platform. Crowd Guru does not offer a “self service” platform; all projects are managed by an employee. US-based microtasking platform. Largest English-speaking microtask platform (according to 2014 estimates). Offers "full service" and "self service." Founded 2007 as Dolores Labs. Germany-based platform for design. The public section is contest-based; a private section pays designers a fixed daily rate to participate in projects. 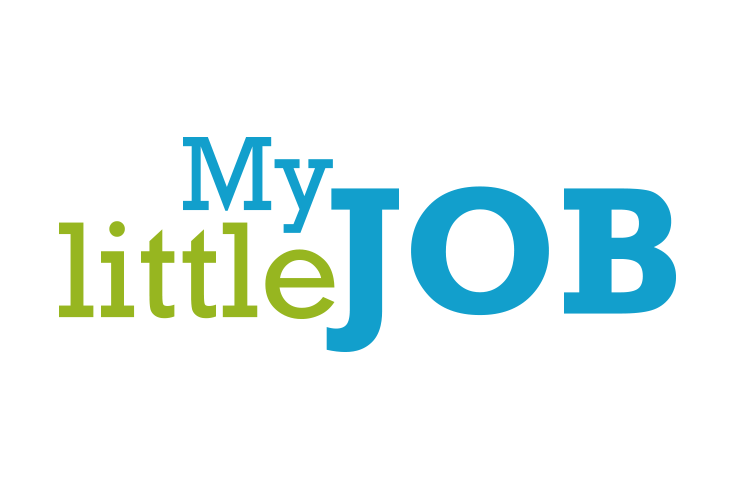 Germany-based microtask and freelance platform. Workers are students (or former students with university email addresses) in Germany, Austria, Spain, Italy, Denmark, US, and UK. UK-based platform, founded to recruit participants for academic microtasks, especially surveys and online experiments. Germany-based mobile microtasking platform active in several European countries. Germany-based software-testing platform. Initiators of the Crowdsourcing Code of Conduct. Largest English-speaking freelance marketplace, with workers in many countries all over the world. Formed in 2013 after merger of Elance and oDesk.